The live webinar has ended. Register below for the webinar recording! Collaboration between faculty and librarians is an ideal instructional scenario, but creating it can be a challenge, especially in the sciences. A partnership between the coordinators of the Anatomy and Library Instruction programs at NorthWest Arkansas Community College resulted in a shared information literacy rubric for introductory anatomy classes, assignment-driven library instruction for the majority of sections, and relationships between the library, faculty, and students. Shawna Thorup, Head of Reference and Instruction, and Professor Carey Chaney, a science faculty member will share their journey from a 2016 presentation about ACRL’s Framework to today and provide practical tips for adopting and adapting their experience. Shawna Thorup coordinates a Framework-based, assignment-driven library instruction program with six other librarians. They teach about 100 one-shot sessions each semester. In addition, she serves as library liaison for several departments, including biology. Shawna is a community college graduate who transferred to the University of California, Berkeley where she earned a BA. 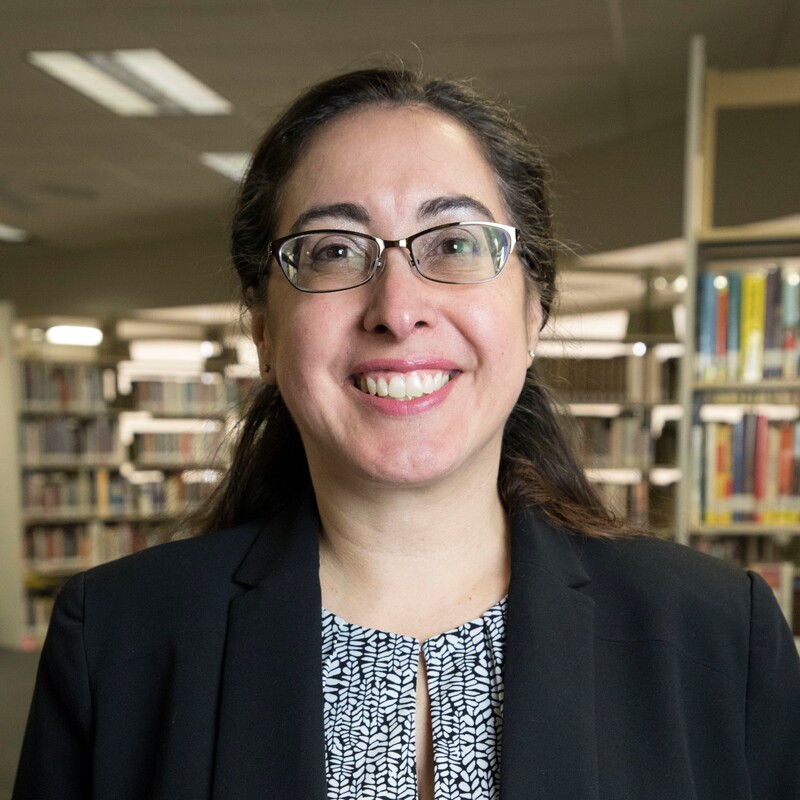 Shawna has more than 20 years of library experience and her MLS is from UCLA. She is currently co-authoring a book on community college library instruction for ACRL. Carey Chaney has a Master of Science degree in Science education. 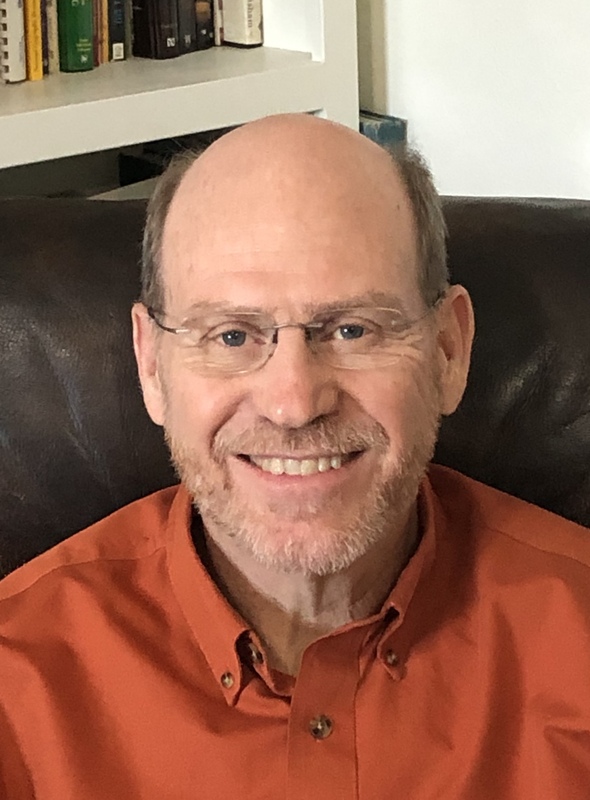 He began his career in community college in 1982, working as a life science laboratory coordinator at Tarrant County College in Fort Worth, Texas. He joined the faculty at NW Arkansas Community College in 1991 teaching human anatomy & physiology and microbiology to pre-health professions students. During his tenure at NWACC, he has also served as science department chair, interim associate dean for math and science, and faculty learning assessment coordinator. Register here for webinar recording!